Famous for his mixtapes, it may not readily come to mind to some that Nigeria’s DJ Baddo is a fine artiste too. Well, he is, as he has proved now and again not only in his mixtape but in previous singles. Talking about singles, he’s got yet another fine one out of the bag. 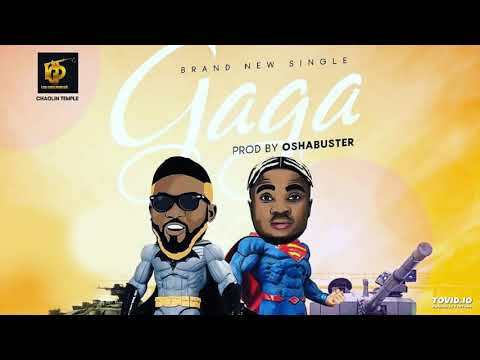 Titled “Gba,” the single features Danny S, another notable name in Nigerian music. “Ile Alayor” mastermind Danny S had appeared on Adz Artquake’s “Honourable Shaku Shaku” alongside Seriki, Pablow’s “Bureau De Change” alongside Mr Real, as well as DJ City’s “Accolades,” alongside Yovi and Small Doctor. “Gba” will put you in the mood for a good time. A good time is a way of life, so go have a good time by “Gba”ing the best you can. There is but one life. Live it. 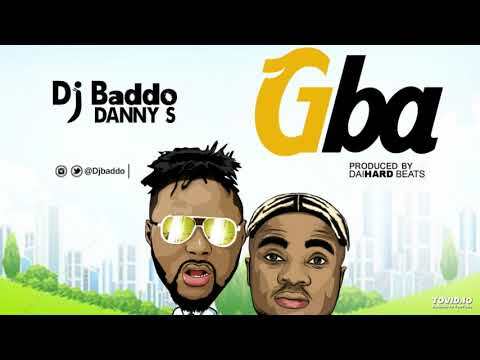 Stream and download “DJ Baddo – Gba Ft. Danny S” below, sharre on social media and join the conversation by dropping your thoughts in the comment section.